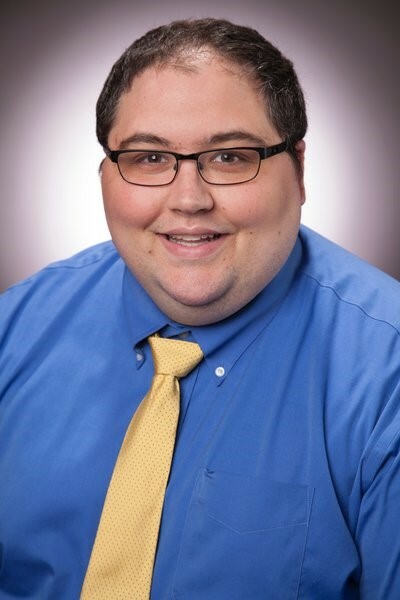 Zach Dunkerly is the Director of Patient Safety and Quality at Northeast Georgia Medical Center (NGMC). In his role, he is developing the GME curriculum based around our Safety & Quality program. He also serves as the chair for the NGMC GME Patient Safety & Quality subcommittee, and, when our inaugural class joins us, will assist residents and track their progress while they work on performance improvement initiatives and more. Dunkerly’s main goal is to help create a foundation for a culture of safety among the residents. Incoming residents will have the unique opportunity to participate actively and significantly in quality improvement projects for the health system. Dunkerly hopes to continue to build upon our culture of safety to help drive lasting change across all of Northeast Georgia Health System and to empower the residents to be the catalysts for a constantly improving culture of safety. Dunkerly completed his undergraduate education at North Georgia College & State University and his MBA at the University of North Georgia. Dunkerly has worked at Northeast Georgia Health System for 12 years. He spent six years in Patient Safety & Quality and six years in the Emergency Department before moving to the Office of GME. He currently serves on NGHS’s Policy Steering Committee and has also served on the VOICE structure and ED Customer Service Committees.